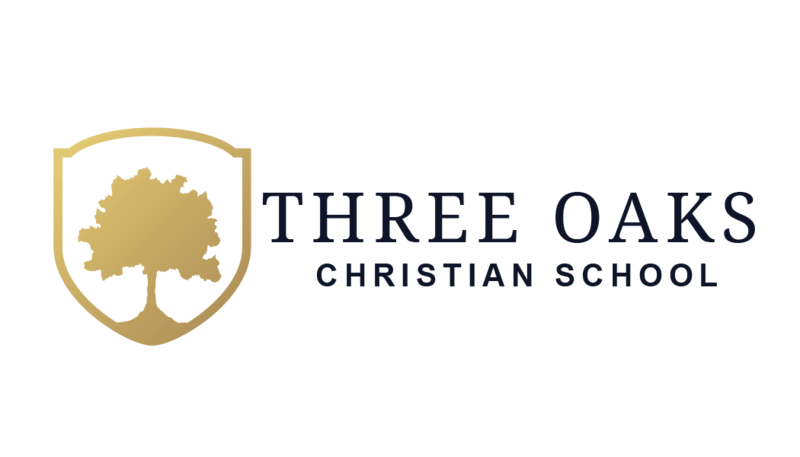 Preparing students to pursue knowledge and develop wisdom throughout their life is the goal of Three Oaks Christian School. Giving them the necessary tools to be lifelong learners is an essential part of our commitment to excellence in education. Placing a high value on the mastery of learning in every discipline, we have chosen to implement the classical tools of learning that have proven themselves effective over many generations. We emphasize the importance of reading at every level with our focus on great works of literature. Our students are challenged daily to think critically and with discernment as they integrate Biblical truth in all areas of life. We believe you will find that an education at Three Oaks is an education for life!